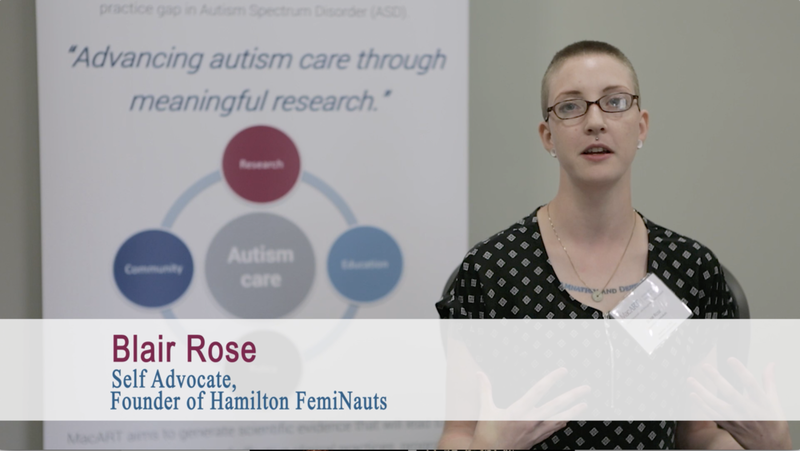 The CAP project partnered with Spectrum Productions on a national campaign to promote their message of knowledge sharing and overall well being for the Autistic community. We created a combination of interviews with members, self-advocates and animations explaining the core details of their important message. Partnering with British Council Walking Cities initiative brought a valuable learning and engagement element to the project by providing a pathway for emerging filmmaker Eric Bent, to add a professional credit to his portfolio. In parallel, it also allowed for Eric to mentor two individuals in Spectrum’s creative media lab as part of their exploratory process of identifying skills and interests in media and artistic expression. 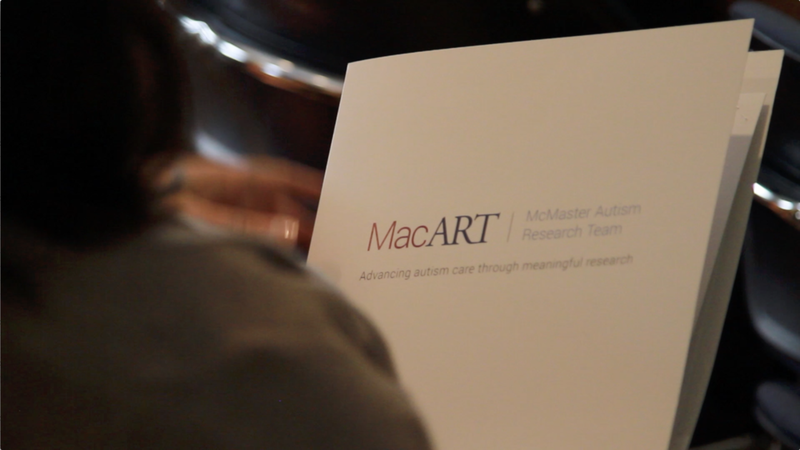 There are many barriers for artists on the autism spectrum to engage in professional arts based projects, and receive professional recognition. This helps us in our mission to bring the conversation around autism to a place where we reflect positively on the talents and perspectives individuals with ASD bring to the creative arena. This collaboration bridges the gap between our respective communities, in turn setting the stage for artists to connect, collaborate, and explore project ideas and partnerships in the future. Kerry’s Place is one of the biggest service providers in Ontario. Spectrum Productions sent out a team to help the Kerry’s Place team visualize how their services help many and how far they reach across Canada. A karaoke experiment from the minds of Daily Tous Les Jour; Spectrum helped edit rolling karaoke videos for a project that launched in Australia and America. 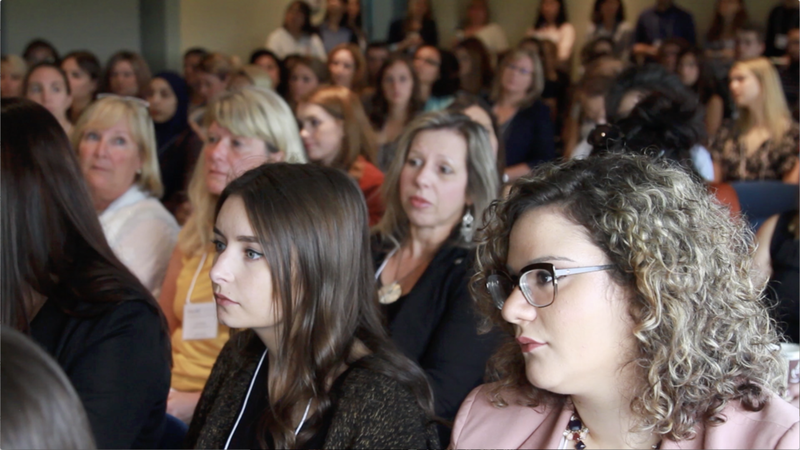 Azrieli Foundation generously donated $16 million dollars to Autism research to McGill University Neurological Institute & Hospital and Spectrum Productions was offered the contract to make a Thank you video to show appreciation for the wonderful donation.